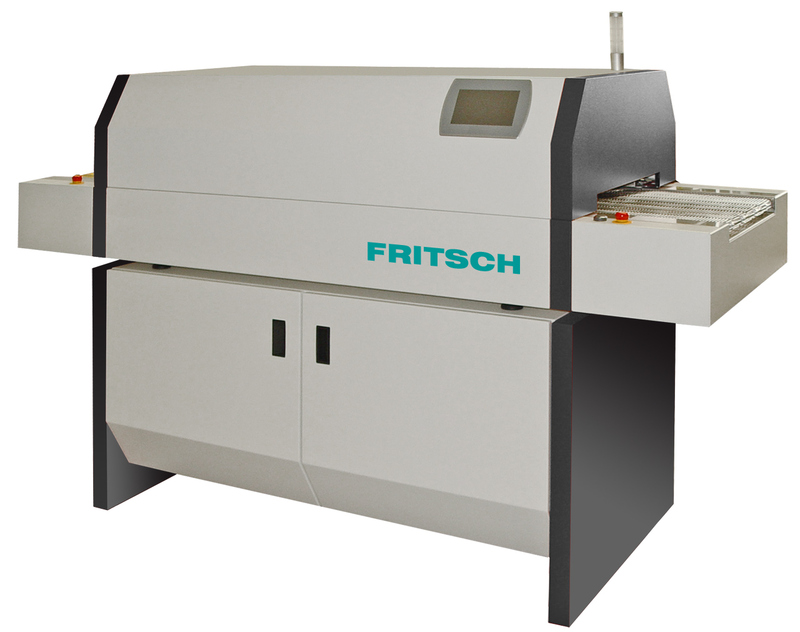 FRITSCH offers with the reflow solder system the optimal solution for the production of small up to medium series. The reflow ovens guarantee an environment-friendly lead-free soldering of highest component diversity incl. QFP, BGA/CSP etc. FRITSCH talks about two Systems which are nearly identic. The main difference between the 551.19 and the 551.10 is the active chamber length. 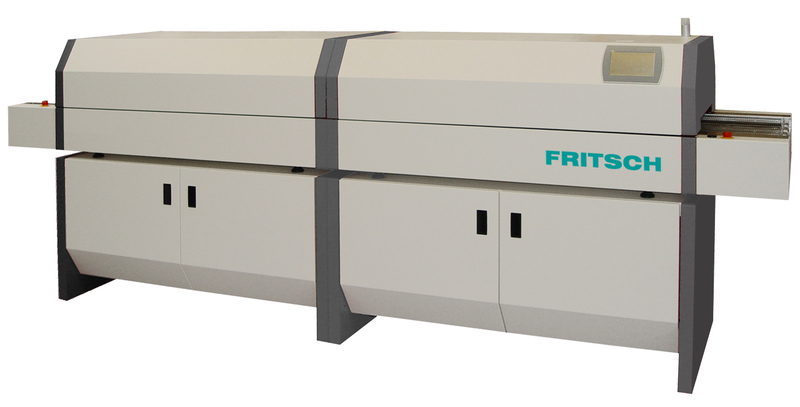 The reflow oven 551.19 has a length up to 2125 mm and a usable working width of 405 mm and the 551.10 a length of 850 mm. Both systems are controlled by a user-friendly software which can be fitted to the demands of the solder project. There are various stand-alone or inline reflow solder systems with the established heating system available for leaded or lead-free soldering and glue-hardening. Temperature sensors record profiles of components and analyse them. Several measuring instruments enlarge the offering.